A/C or heating, we will bring comfort to you in Conroe. HVAC Emergency? Call Now! Every heating and cooling system is unique. 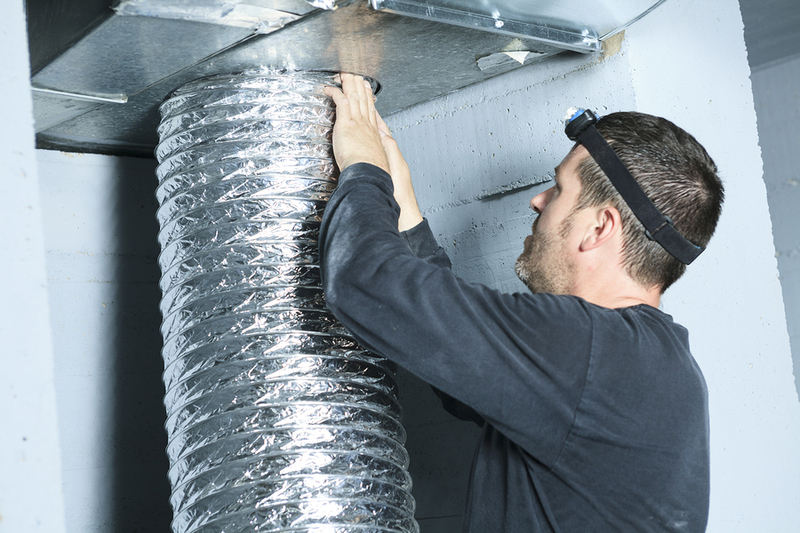 Therefore, when something goes amiss, it’s vital to have a contractor who is knowledgeable with all different types of HVAC systems and problems. 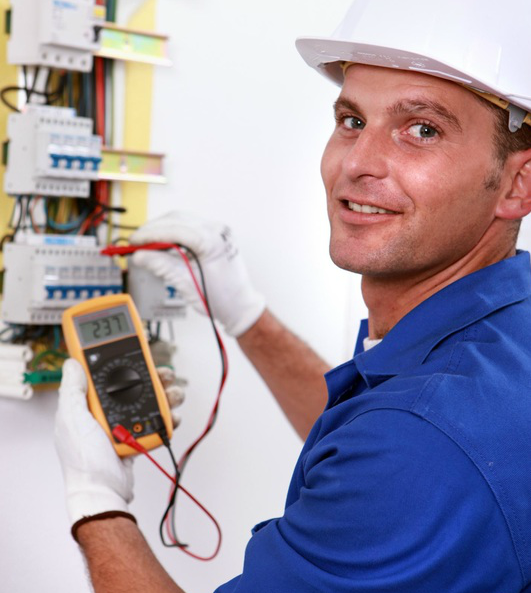 Our technicians are proficient to handle them all. For your convenience, we solve your problem correctly the first time. This is because our truck is filled with top name brand heating and cooling parts and tools. Some of our best customers come from Conroe! If your system is broken, it can be dismal. With our professional heat & air services, we get to your Conroe, TX home or business fast, diagnose the problem, and fix the air conditioning and heating unit. Our quick response is because we keep all the necessary heating and cooling parts in our truck. 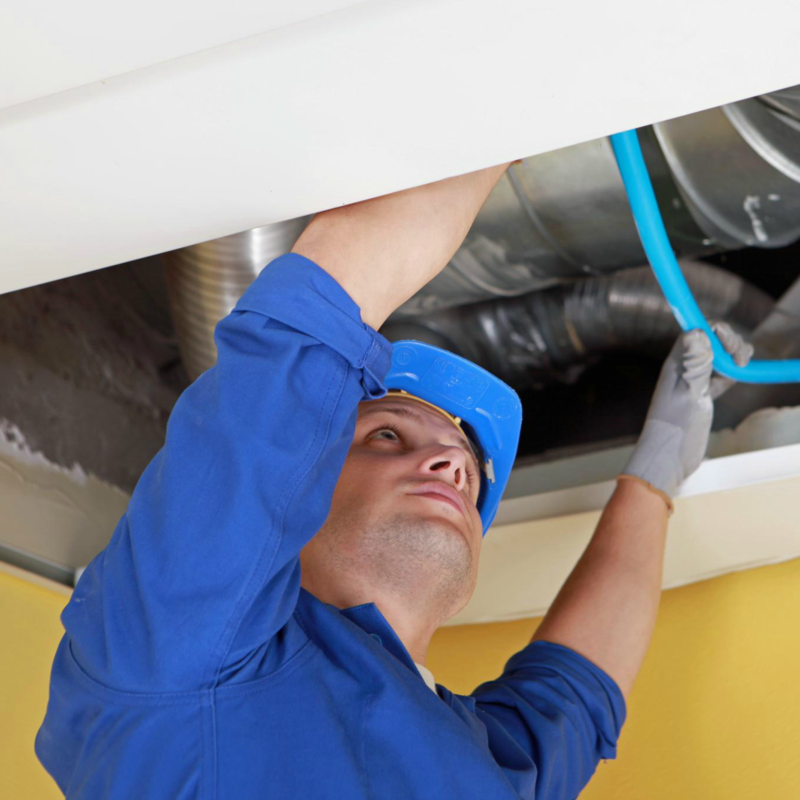 We provide emergency 24-hour HVAC services to make repairs easy for you. Air conditioning and heat systems can break down at the most awkward times. 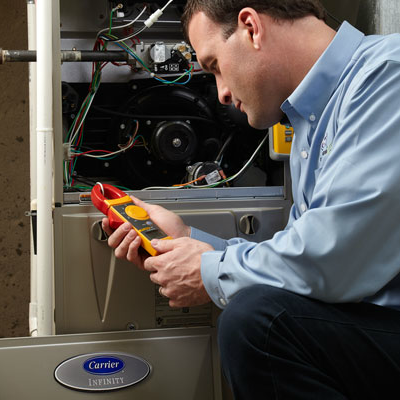 Our air conditioning & heating repair services gets your unit up and running ASAP. 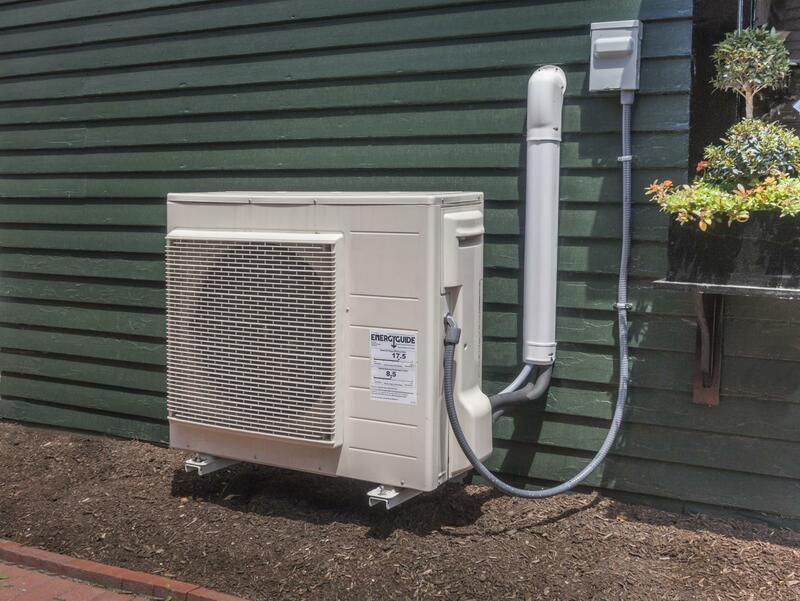 When your heat & AC system is performing at its best, it makes you more comfortable and costs less to run. 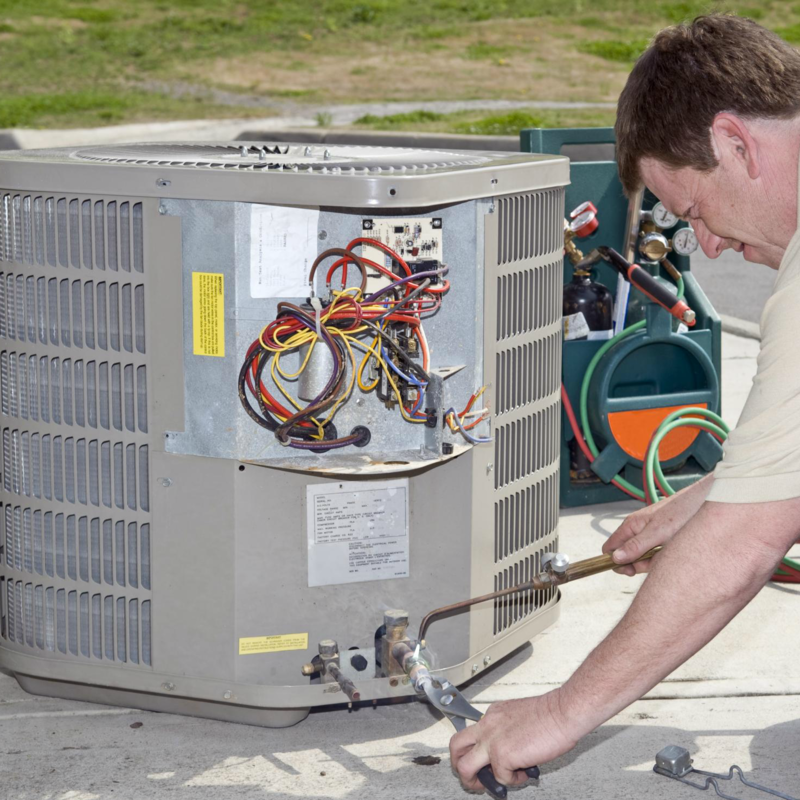 Our specialists fix your heating or air conditioner problem, as well as provides remedies to guarantee the care-free pleasure of your HVAC system. We know a trusting AC is imperative when it’s a hot day in Conroe, TX. Our goal is to keep you cool all year long. 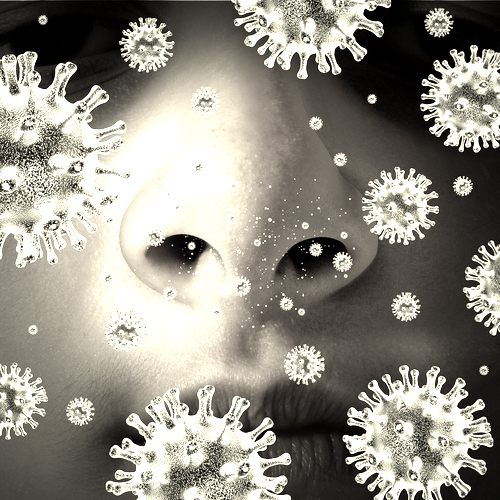 Sweating out the Texas heat in a warm home or business is not a pleasurable experience. We are firm in giving our customers first-class heating and air conditioning services through unparalleled customer service and expert craftsmanship. 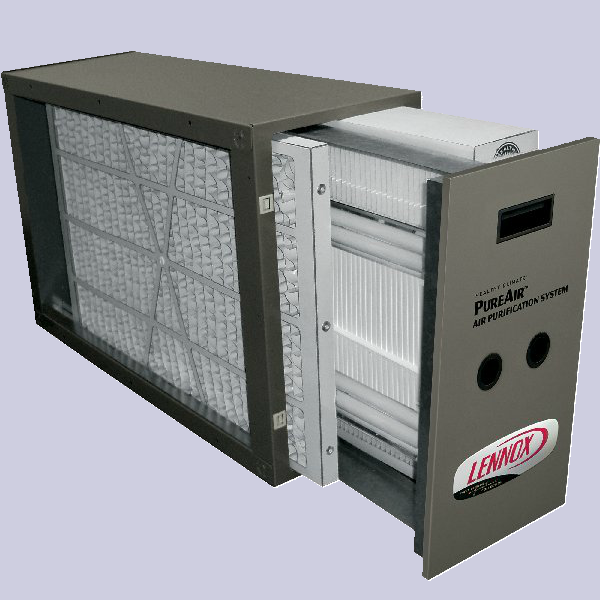 A good Conroe, TX HVAC contractor is invaluable to the resident looking for expert heating/air conditioning services. We work hard to guarantee that you are happy with the finished job and continue to call us for all your heating and air conditioning needs. 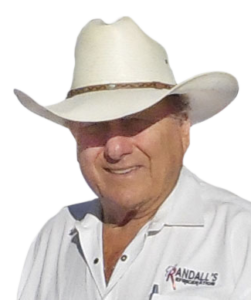 Randall’s Climate Control provides the best customer service. 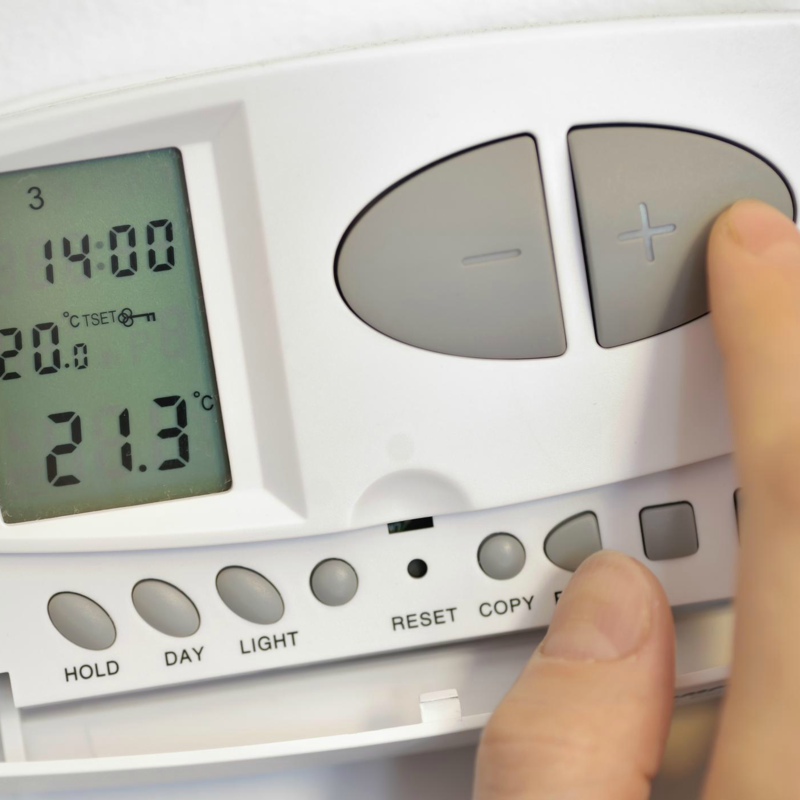 From thermostat installation to vent cleaning, we are here to help you. We are a proud of our team of Conroe, TX heat & air professionals. We have garnered a stellar reputation for delivering timely service. We will handle all your residential and commercial HVAC projects. We provide all the right answers to your heating and cooling problems. We understand that there is nothing more frustrating than a HVAC unit that doesn’t come on, blows out no central air in the summer, or cool air in the winter. Our locally-owned and operated business value you above all else, especially since your satisfaction is what we are consistently aiming for. We see to it our crew always goes the extra mile in order to adequately meet your every need. are ready to serve you in Conroe, TX.